This is what a cross-section of Abuja residents believe the president should do. 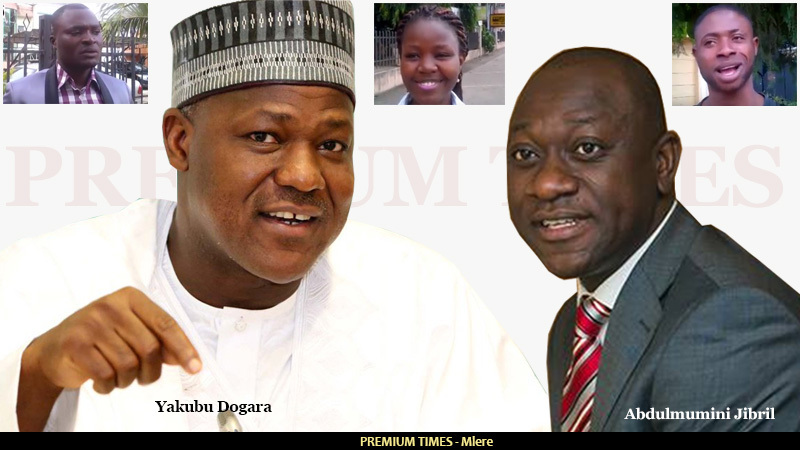 As allegations of budget padding continued to rock the House of Representatives, some Nigerians have been calling on Speaker Yakubu Dogara to step aside to allow for unfettered investigation of the matter. The speaker’s supporters have however insisted that the speaker remained innocent until prove guilty. They therefore believe he should not step down. On Monday, August 1, PREMIUM TIMES asked some residents of Abuja for comments on the argument over whether the speaker should step aside or not.